Ruby Woo is my absolute favorite Red Mac Lipstick. 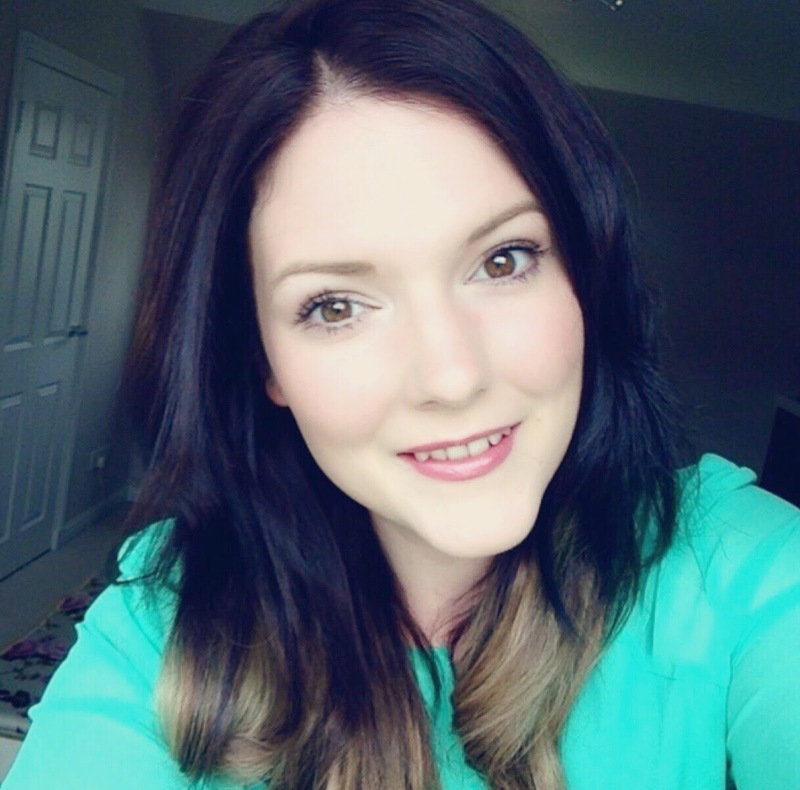 I recently said in my '30 before 30' challenge post that I would like to find my 'signature scent and lipstick'. I think Ruby Woo is a definitely a contender. This is the second Ruby Woo I have owned, and I will continue to repurchase this as long as MAC keep making it. Is a highly pigmented bright red color with blue tones. 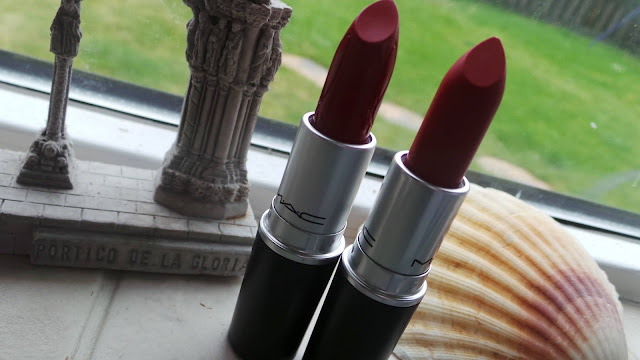 It is very vivid and very matte - which I personally prefer - as would anyone else who prefers a matte lip. 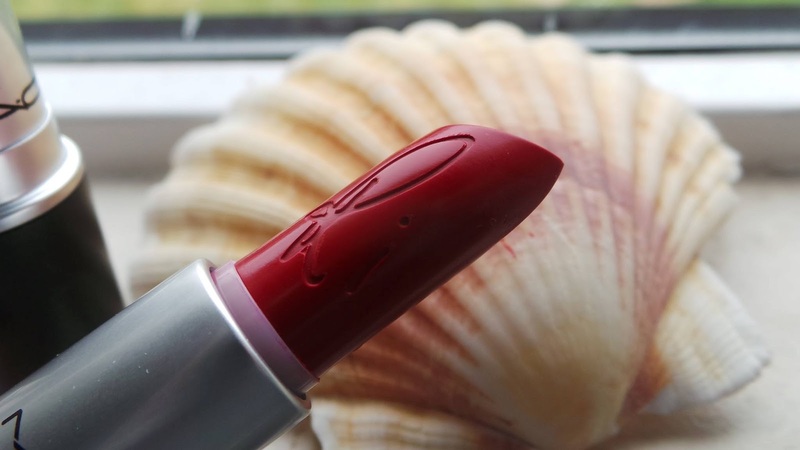 It is a perfect 'standout in the crowd lipstick' . Yes the packaging is a bit underwhelming compared to some MAC designs but because the product is that beautiful - I am happy with the sturdy packaging - less chances of damage! 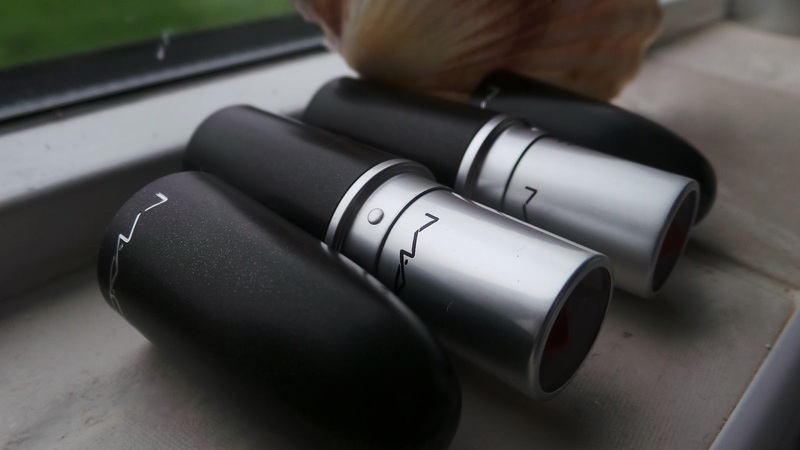 One of the The only real negative I have with the Retro Matte lipsticks is that they are a little dry on application, my lips need to be extremely moisturized before hand. This is easily remedied - I use a lip scrub and a lip balm before hand if my lips are feeling a little dry. 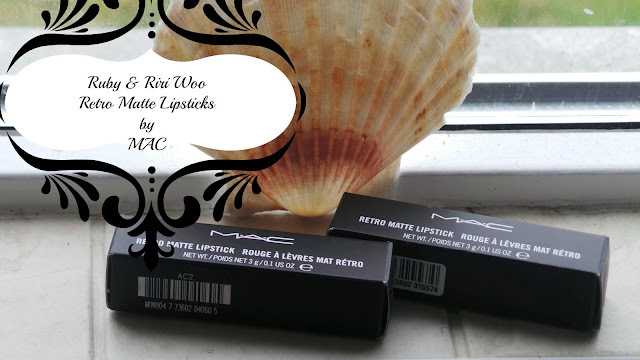 RiRi Woo Retro Matte Lipstick- Yes I am one of those mad fans that snapped this little gem up when It was first launched - I actually paid a bit too much for it - I got it on EBay, I couldn't resist. 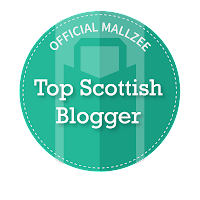 I kind of wish I had more patience but I had polished off a bottle of red wine, on the Saturday night, I claim diminished responsibility. 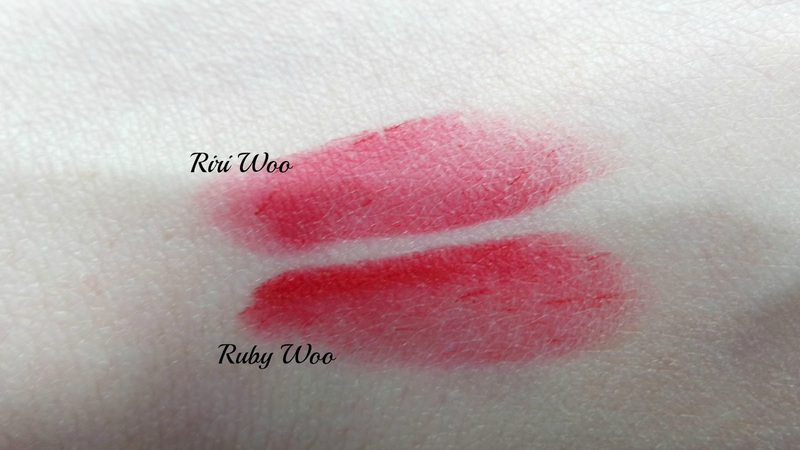 I was drawn to RiRi Woo because it was compared to Ruby Woo and in actual fact there aren't many differences between them. RiRi is slightly brighter and a little pinker than Ruby but just as beautiful - with its cool blue undertones. I think it is gorgeous. 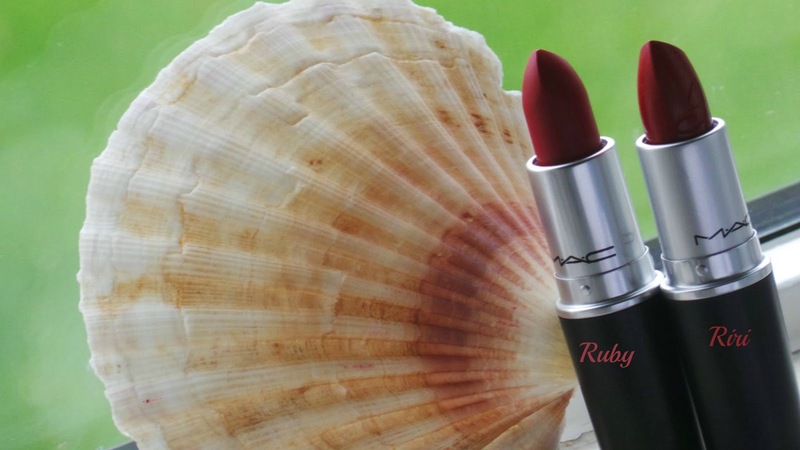 Rihanna herself said that she modeled the shade on Ruby Woo because it is a personal favorite. Love her or loathe her you cannot argue that Rihanna has great taste in lipstick. 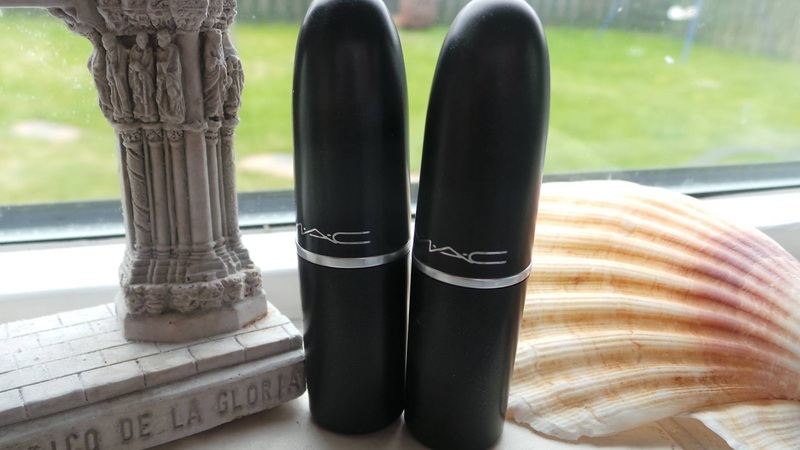 I have to admit though for a Limited Edition piece, the packaging should have been fancier - a little bit prettier like the Nikki or Gaga lipsticks. 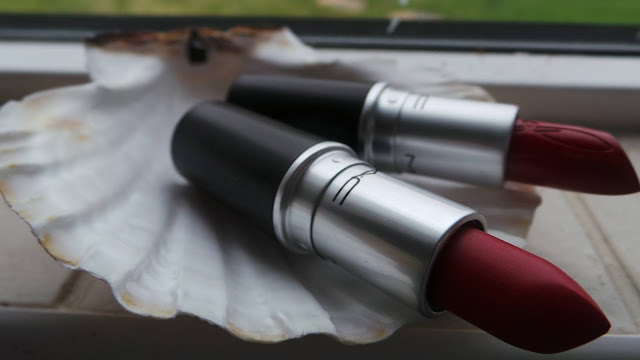 I do however like the RiRi embossed signature on the lipstick itself. 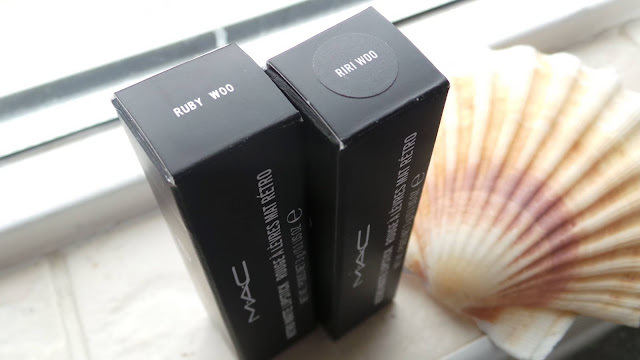 As far as I'm aware RiRi Woo is currently unavailable to buy from MAC however, they are due to launch the next phase of the Rihanna brand in June and RiRi Woo will be available to buy then again too. What is your favourite? What do you make of Riri Woo? oh my goodness you look like snow white with the red lips and rosy cheeks! I'm devastated to have missed out on the Riri lipstick. It's divine! 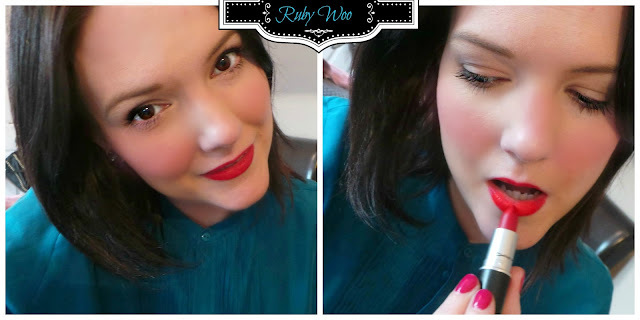 Ruby Woo is my favourite, it looks so pretty on you! such a beautiful color! 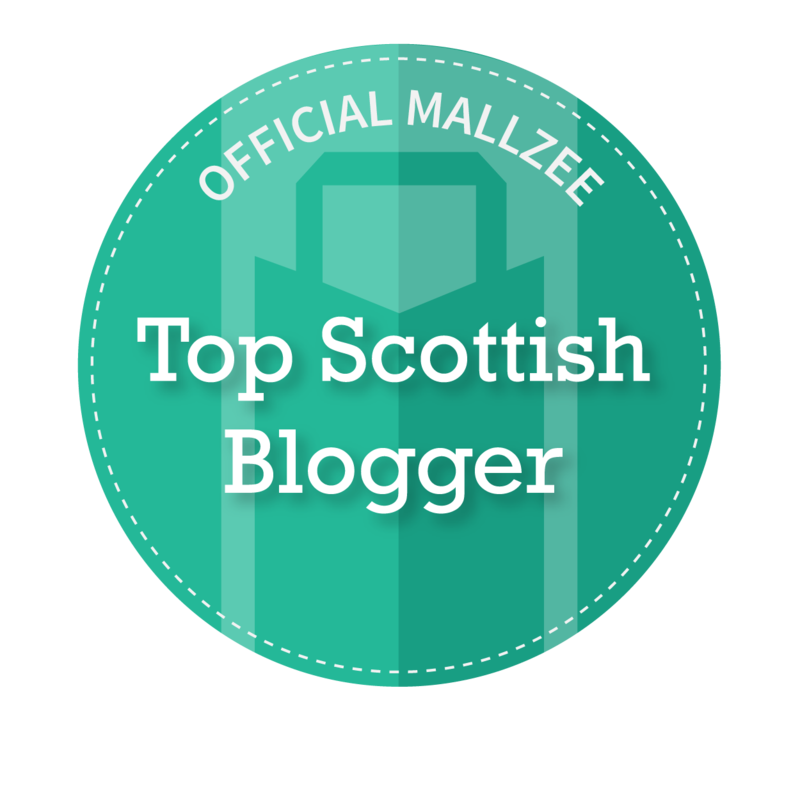 Looks great on you! Ruby woo is so so gorgeous! I love it! I really hope they will sell the collection in the store when it comes out in june! Thanks Laura! You really suit a bright red lip! I love how its engraved in the lipstick! riri woo looks lovely but i must say i prefer ruby woo. I've heard so many beauties saying these are such similar in colour. They both look lovely on you! 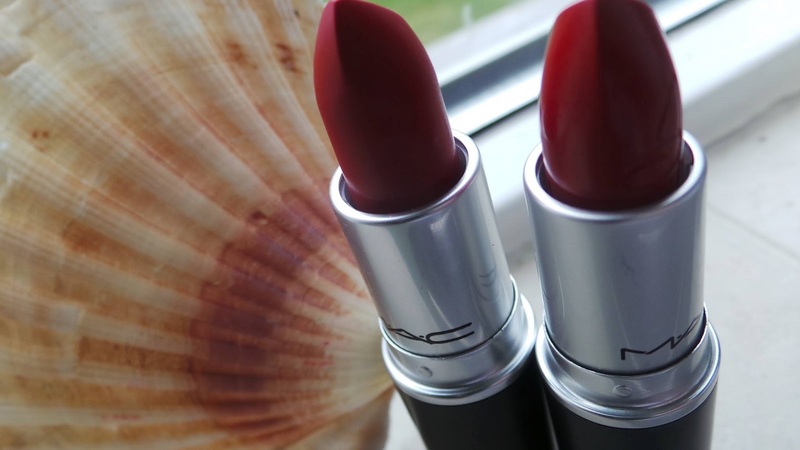 What a gorgeous lipstick.. too bad is out of stock now! !